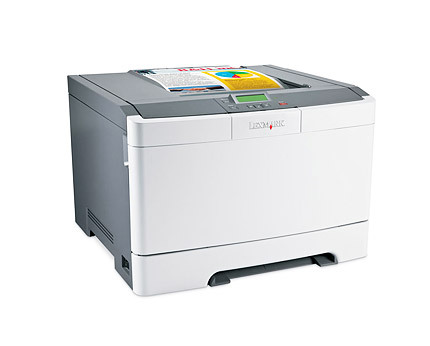 Best deal on Lexmark C540n Colour Network Laser Printer. 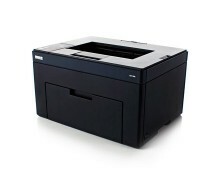 This is an ideal printer for any business. 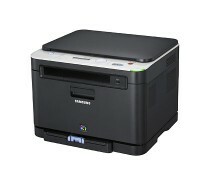 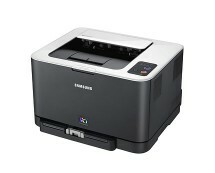 Ebuyer.com has reduced the price by 51%, so now you can purchase Lexmark C540n for just £99.12.